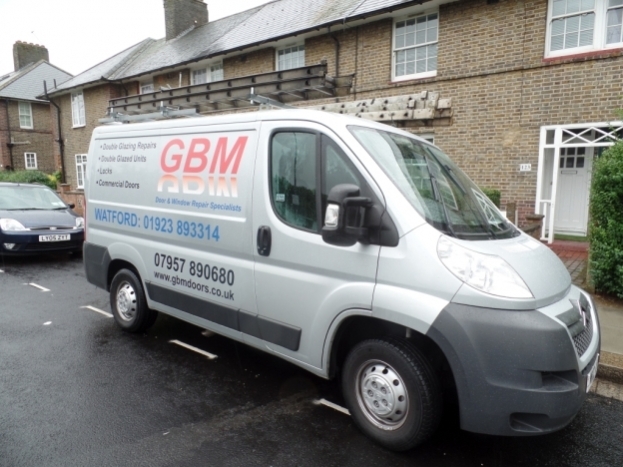 GBM Door and Window Repair Specialists is a small company specialising in the repair and mantenance of all types of doors and windows and locks. Listed on the the contents page are details of all the work we cover. Basically any problems with your Doors and Windows GBM can sort them out. We do not fit new windows and doors so unlike other so called repair companies we will not be trying to sell you new Double Glazing by condemning what you have as beyond repair. A favorite is to tell you a lock or part is now obsolete this is common in the Double Glazing Industry but does not mean a similar lock , hinge , handle cannot be fitted in its place. Before you look for quotes for replacement windows please contact GBM for a free quote to repair. GBM are fully CRB checked this now known as Disclosure and Barring Sevice the Certificate can be viewed on request. GBM are based in Watford and cover the wider Watford area, North West London along with Herts Middx and parts of Buckinghamshire, North and West London. We can travel further for additional charges. Please contact me on the numbers below and ask for Glen for a free quote.